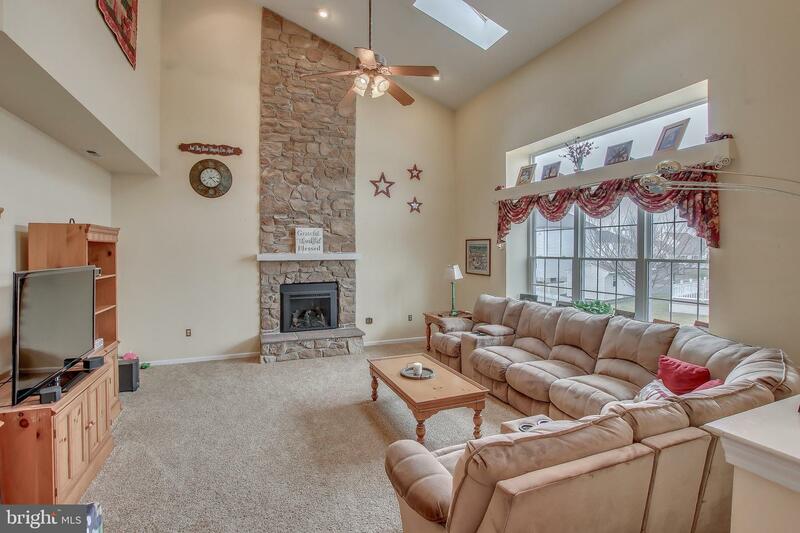 Woodfield Estates! 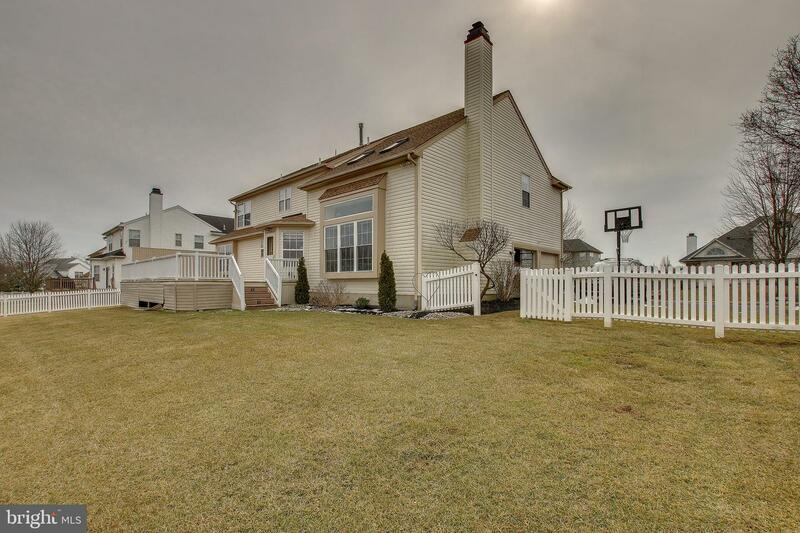 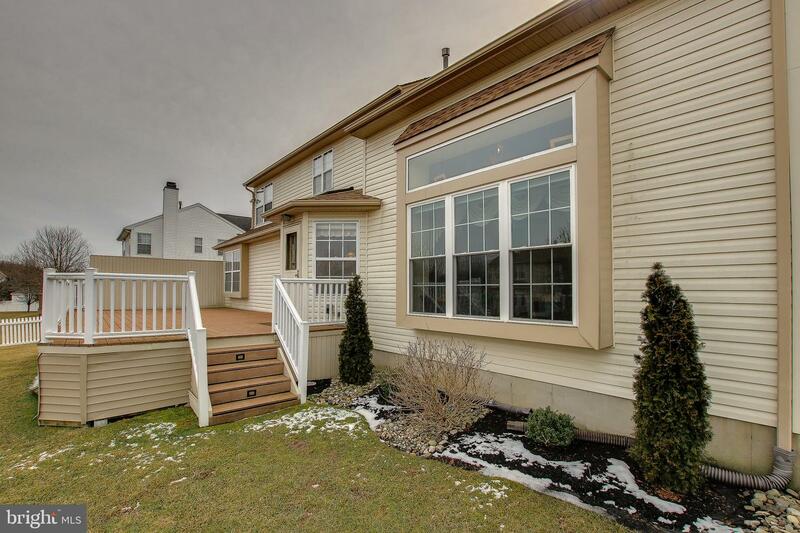 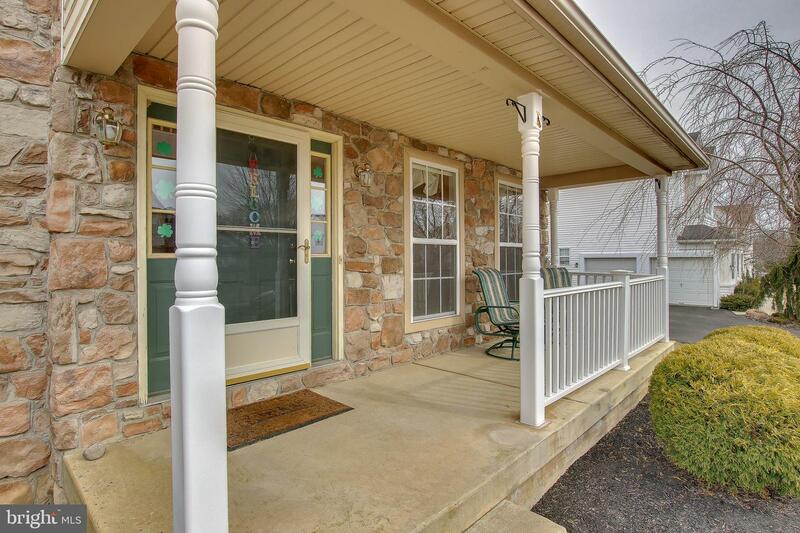 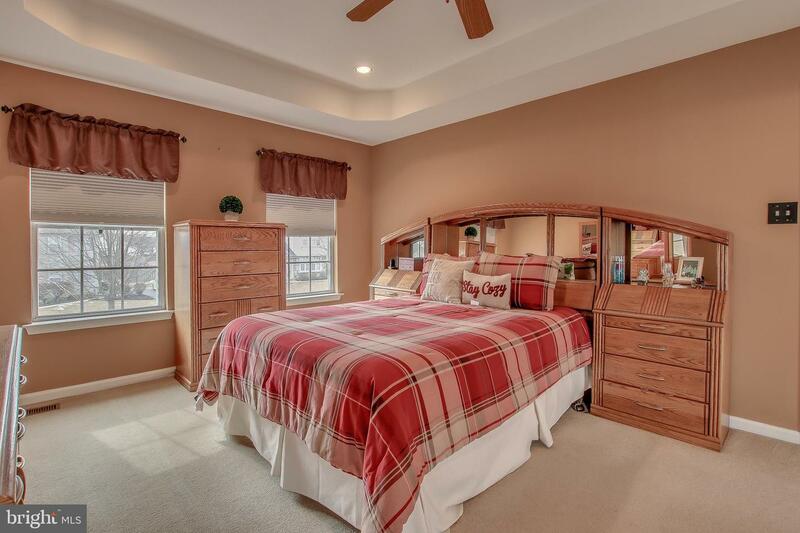 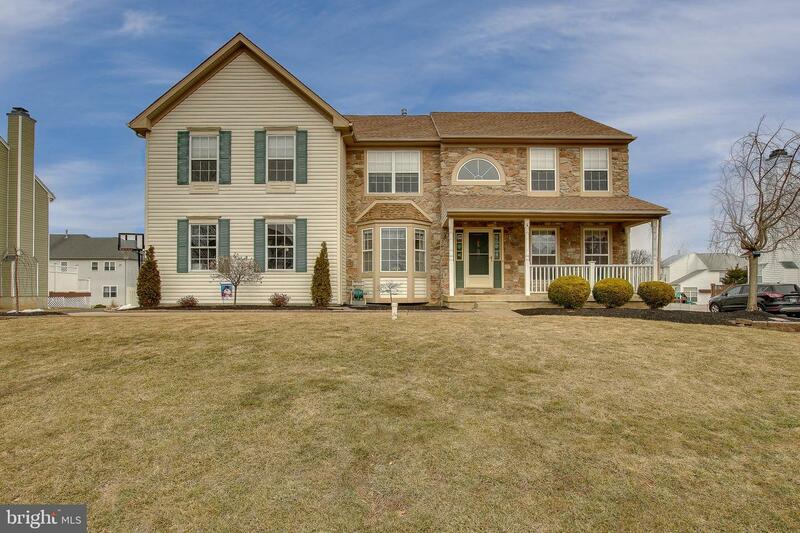 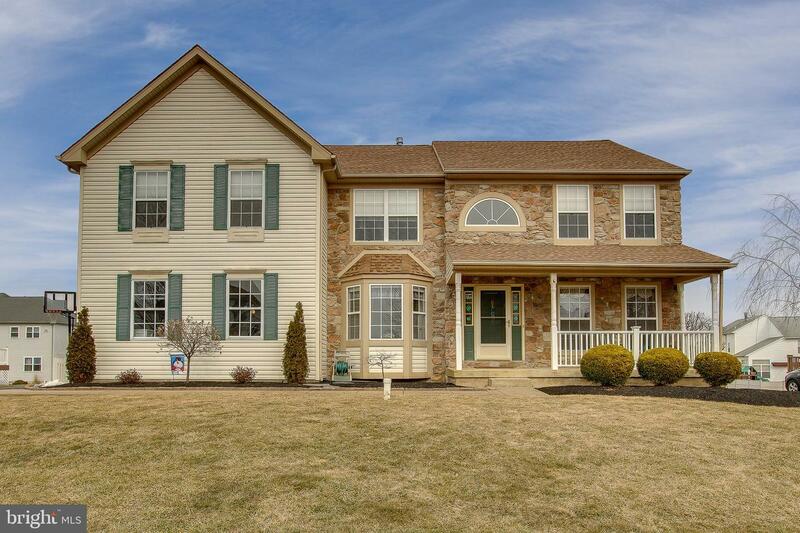 One of the best places to call home centered in the heart of Bucks County's Warwick Township presents the Fairmount model home with stone front,, covered front porch, 4 bedrooms, 2.5 baths. 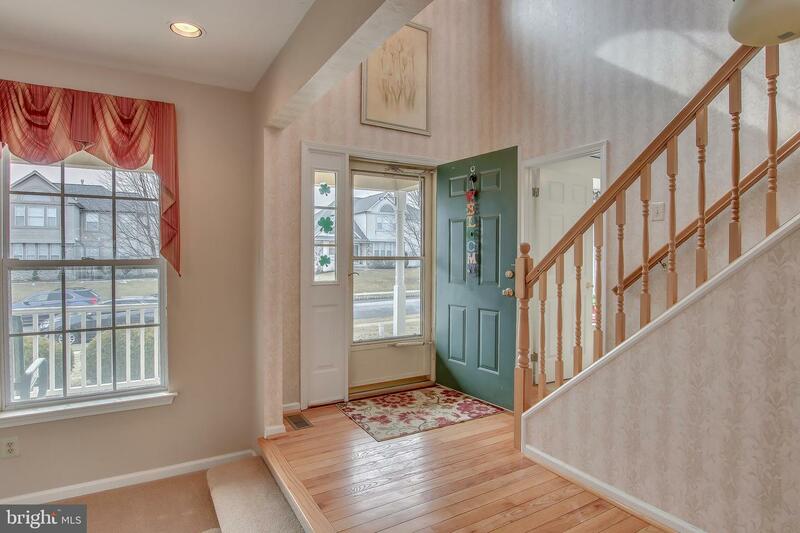 The design subtly updates the classic center hall without sacrificing traditional elegance. 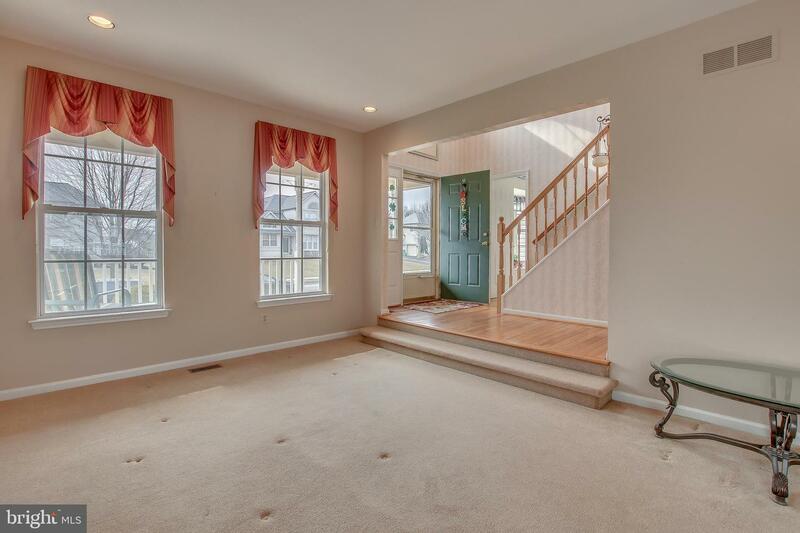 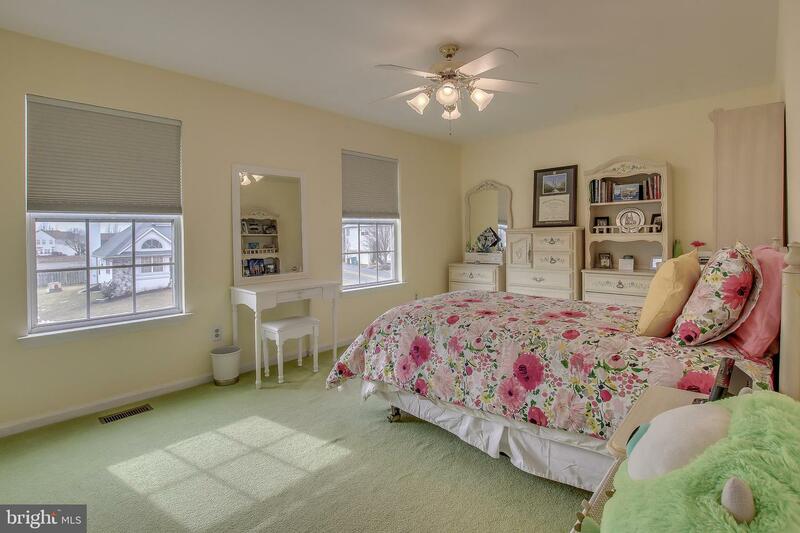 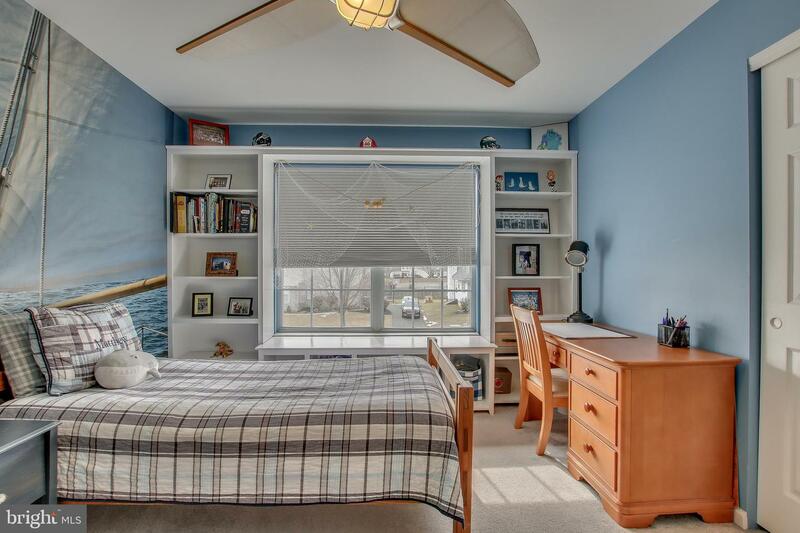 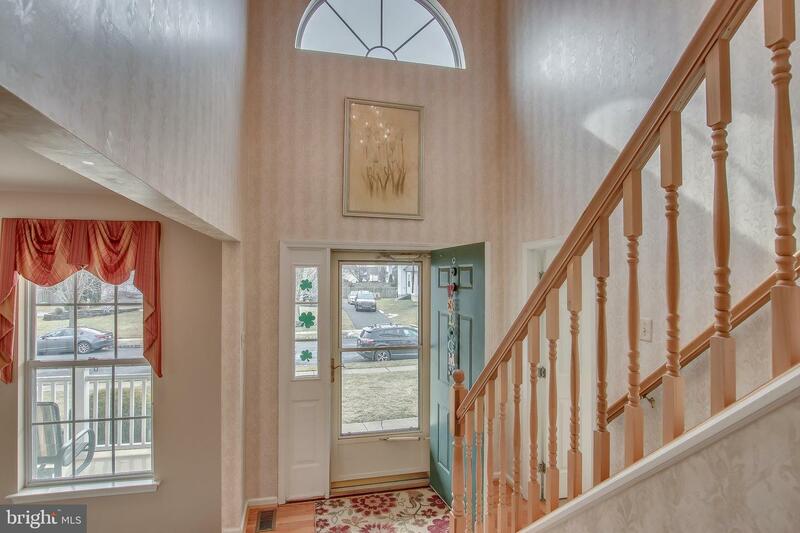 Adjoining the two-story foyer is a first floor den featuring a space-expanding bay window. 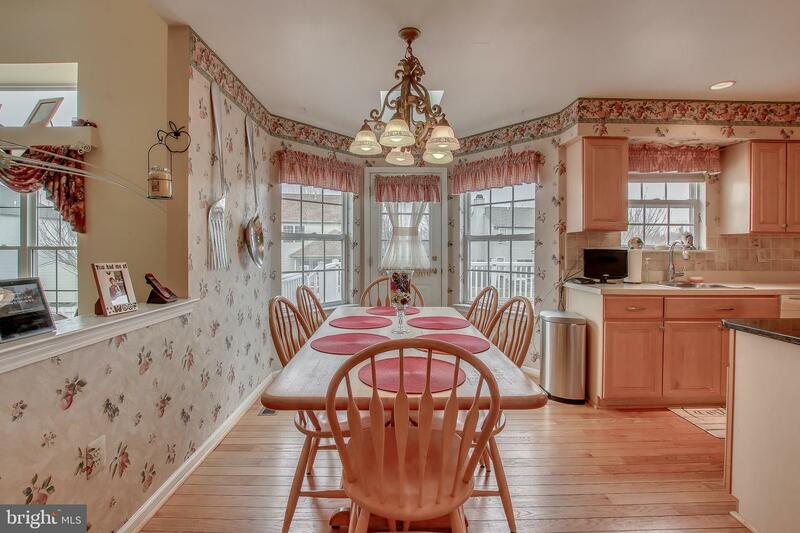 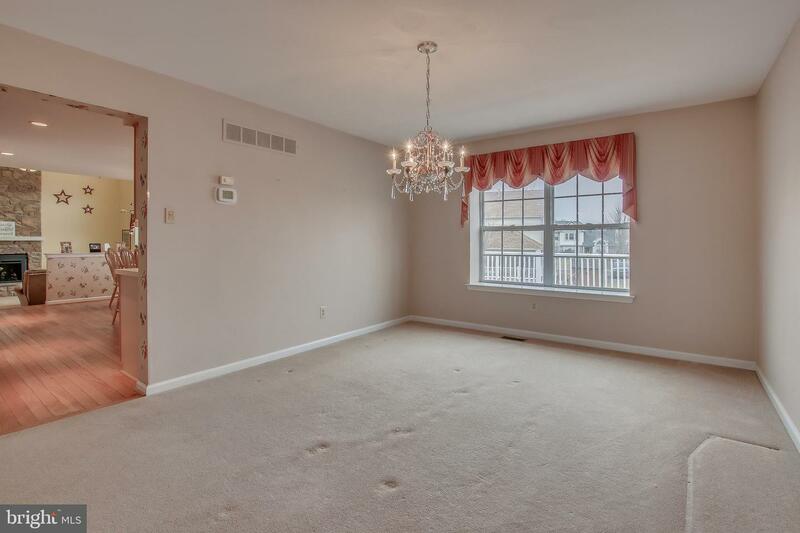 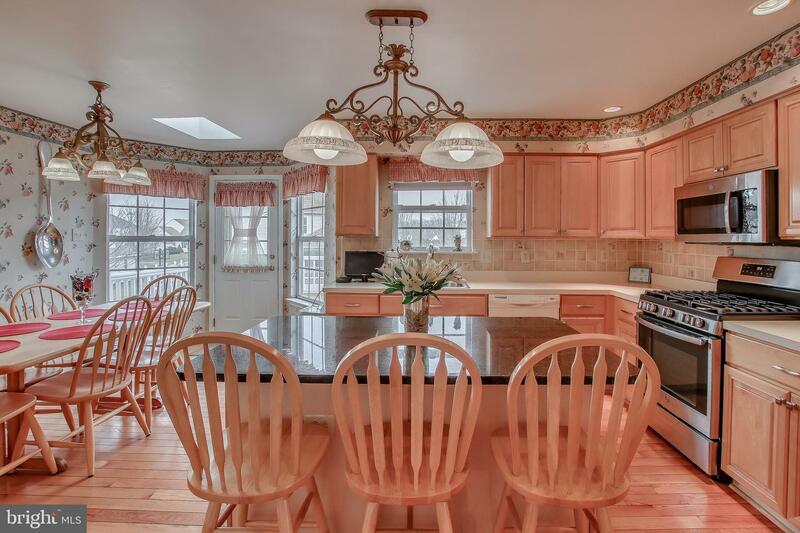 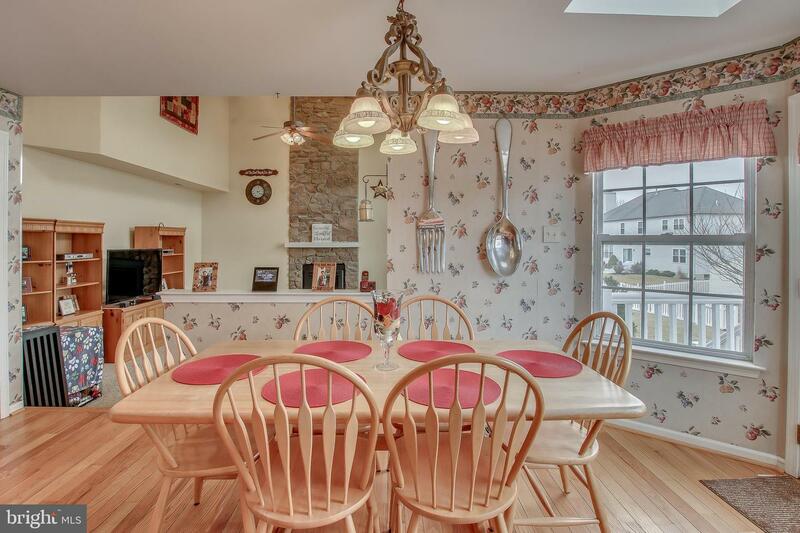 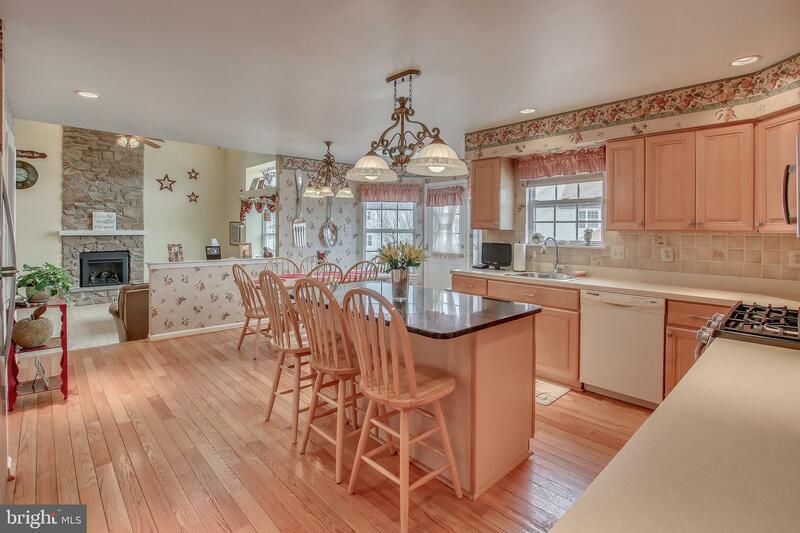 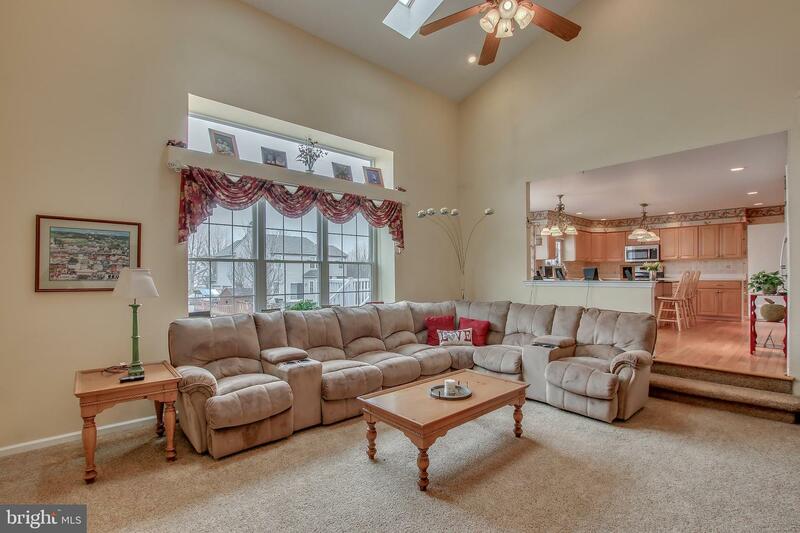 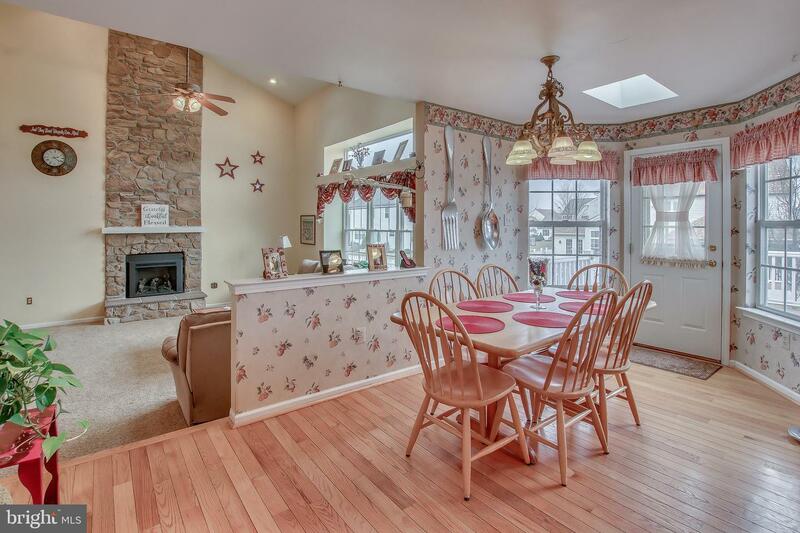 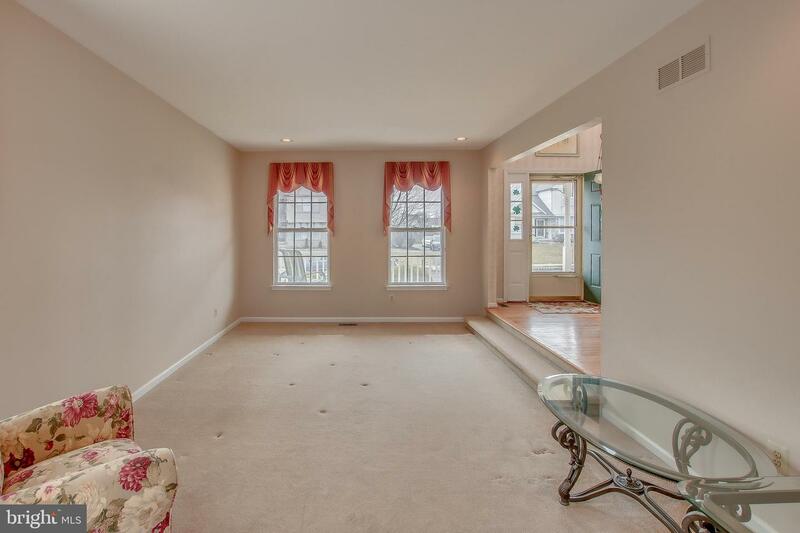 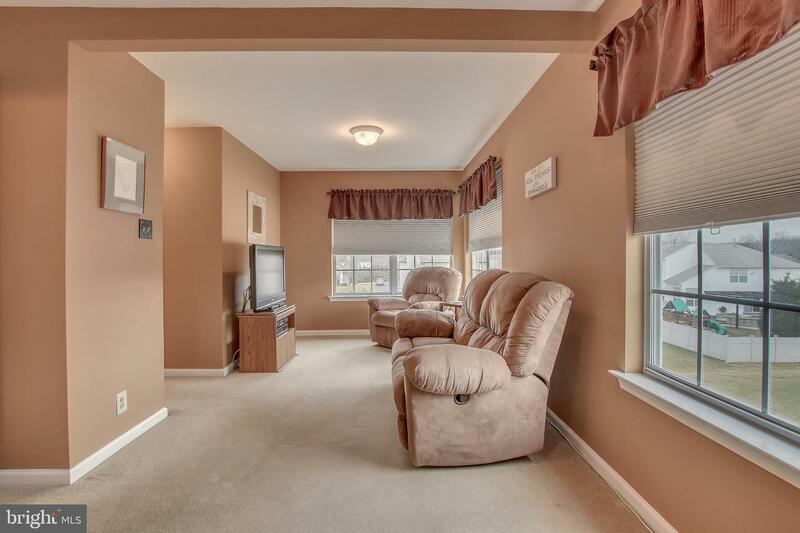 Formal living room and formal dining room, great for entertaining was expanded an extra 4 ft. 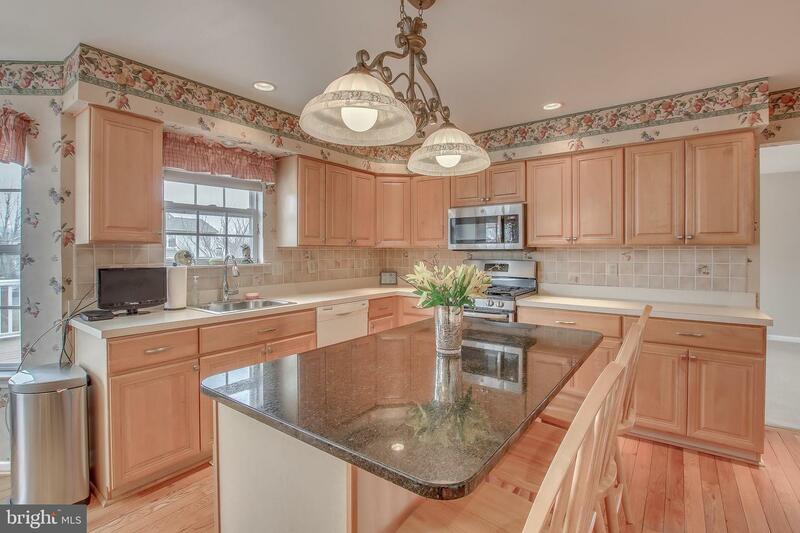 Adjacent is a spacious gourmet kitchen with center island and cheerful bright breakfast room, also expanded, allowing more space for plenty of cabinets and counterspace. 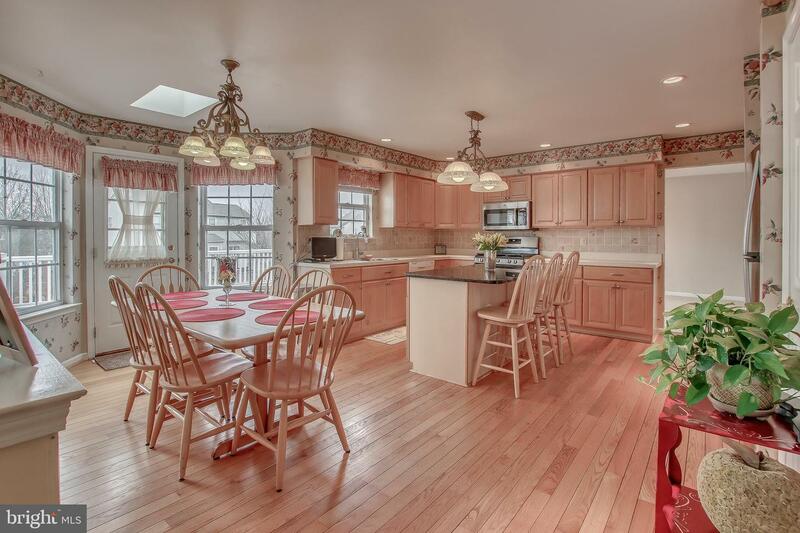 Island has more cabinets and seating to supplement the breakfast room. 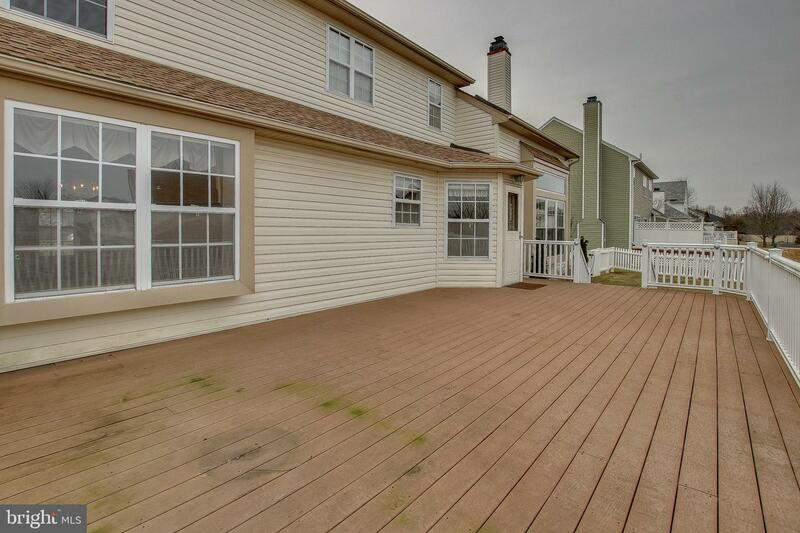 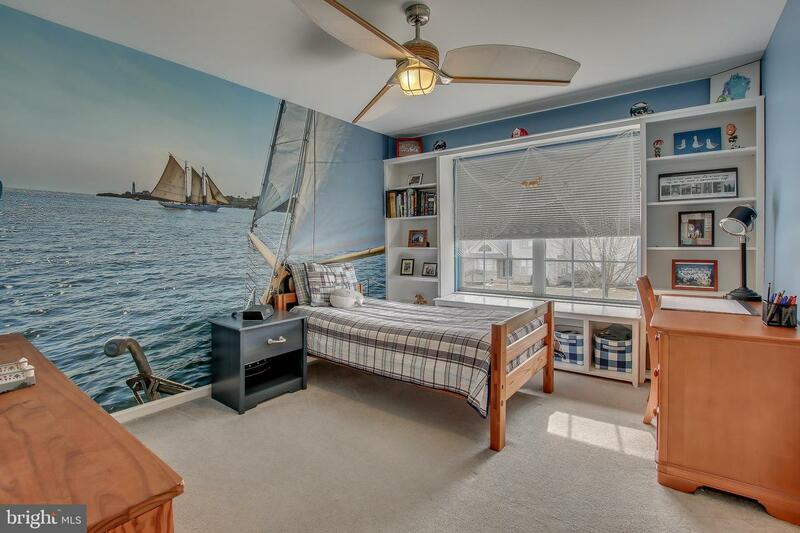 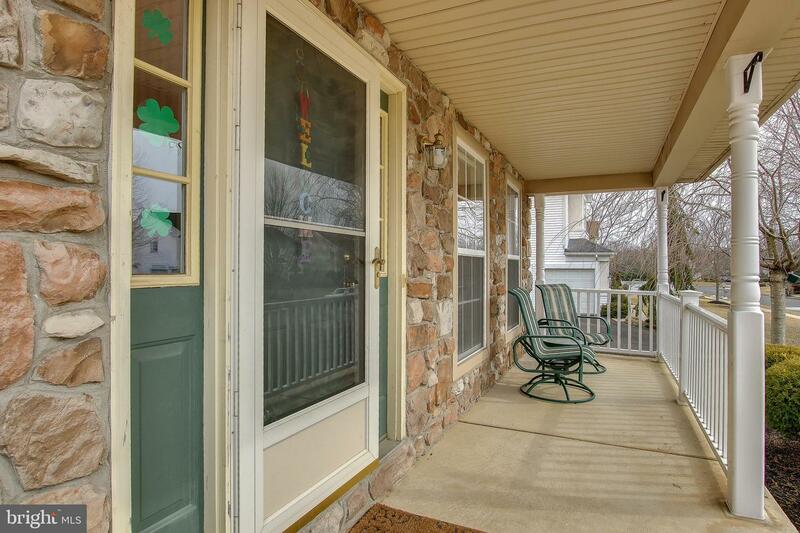 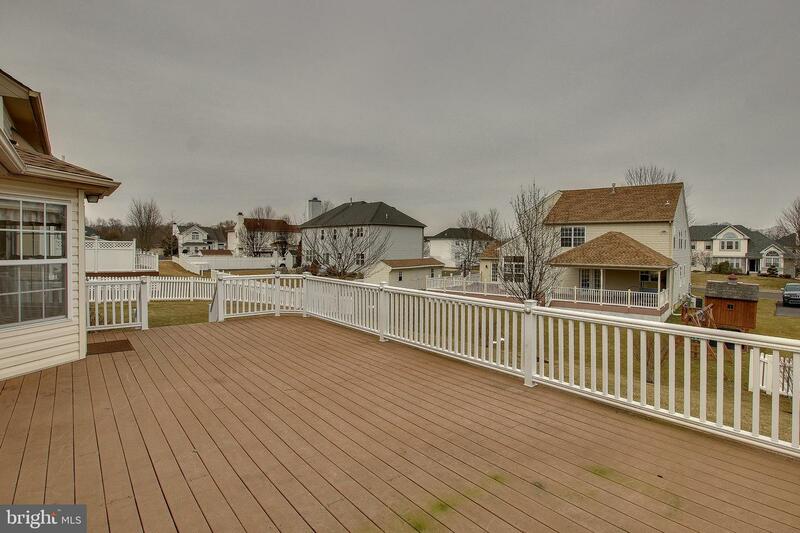 Off breakfast room is door which provides access to oversized maintenance free deck and backyard. 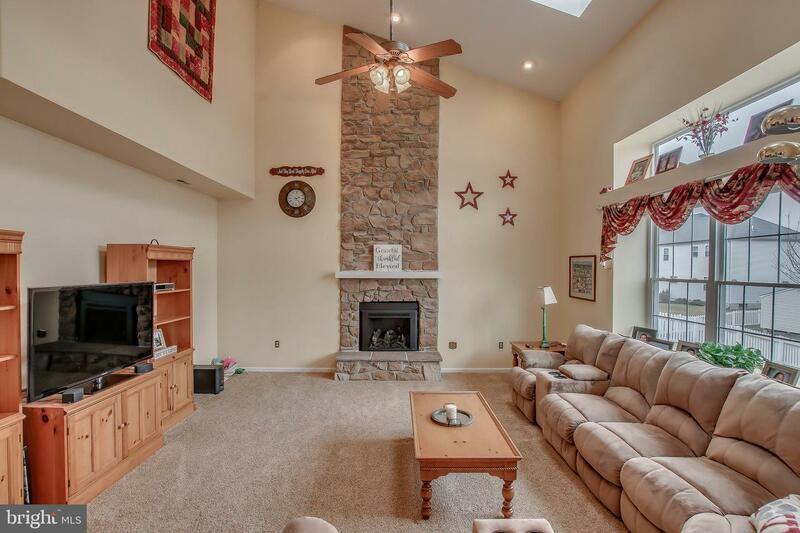 Off breakast room enjoy the comforts of home in this two-story oversized family room with vaulted ceiling, skylights, triple box bay window and floor to ceiling stone gas fireplace. 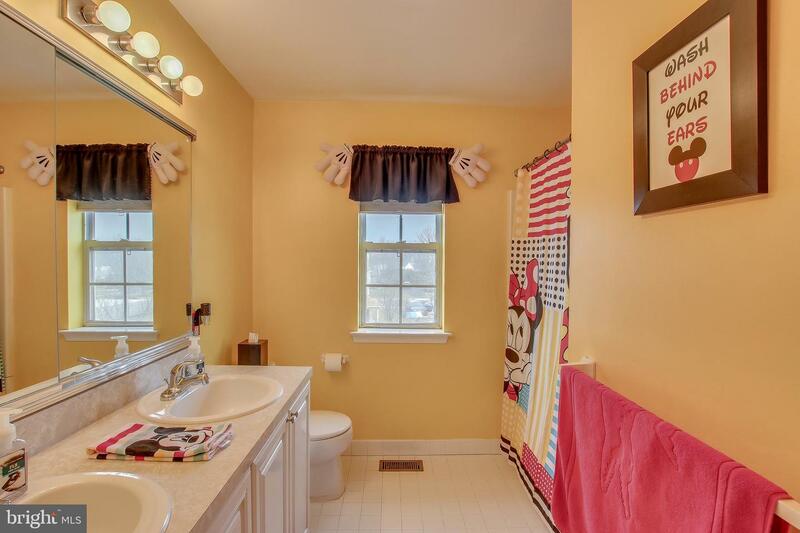 A powder room and laundry/mudroom with access to the two-car, side entry garage complete this level. 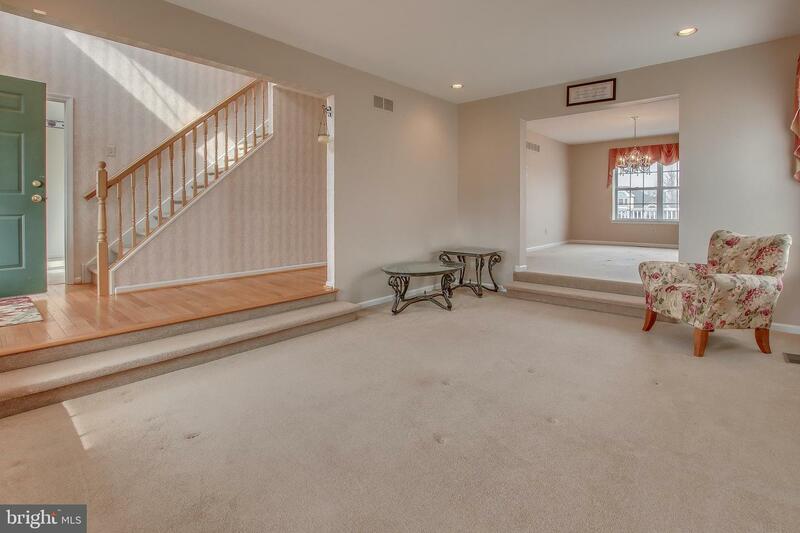 Upstairs balcony overlooks family room taking advantage of the open floor concept. 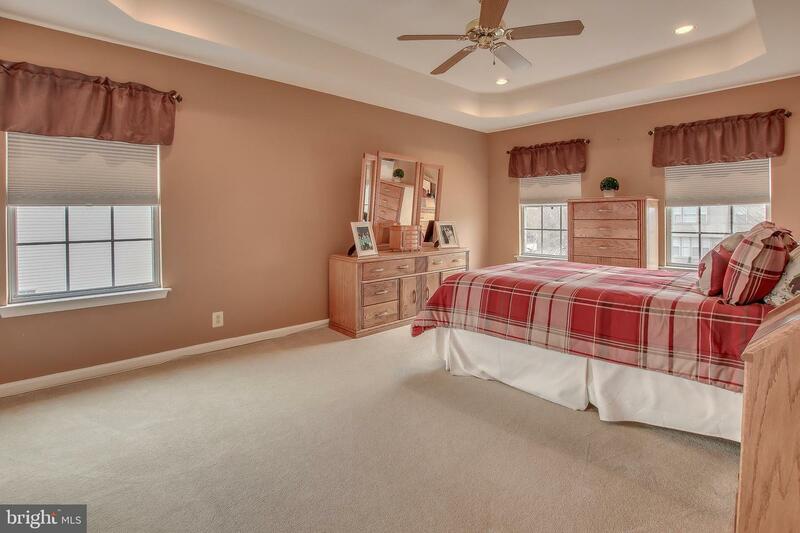 Double door entry to master suite features a coiffed ceiling, sitting area, walk-in closet supplemented by a second large closet. 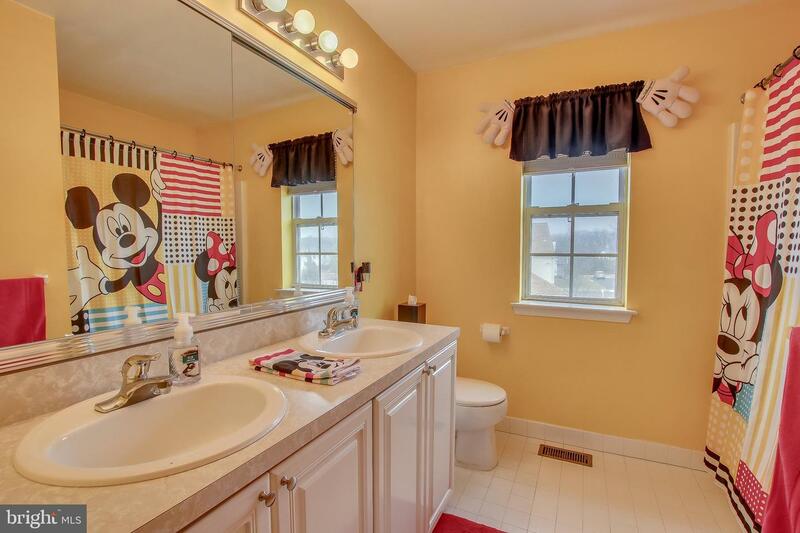 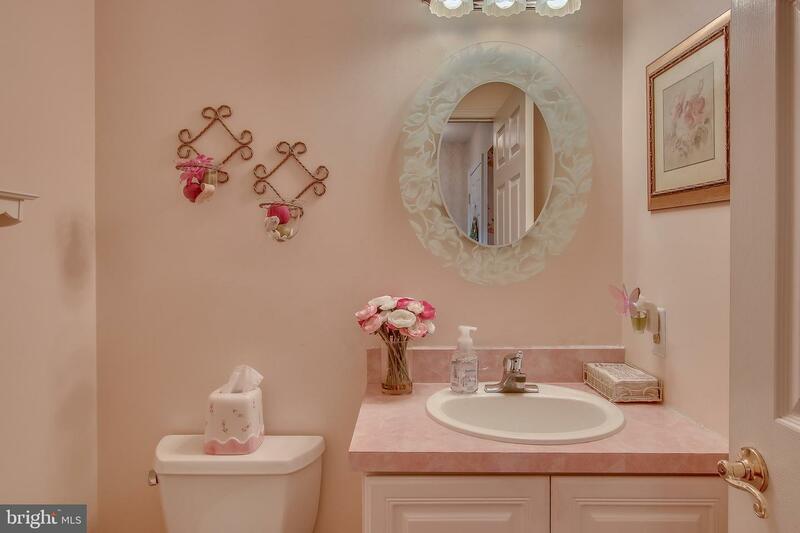 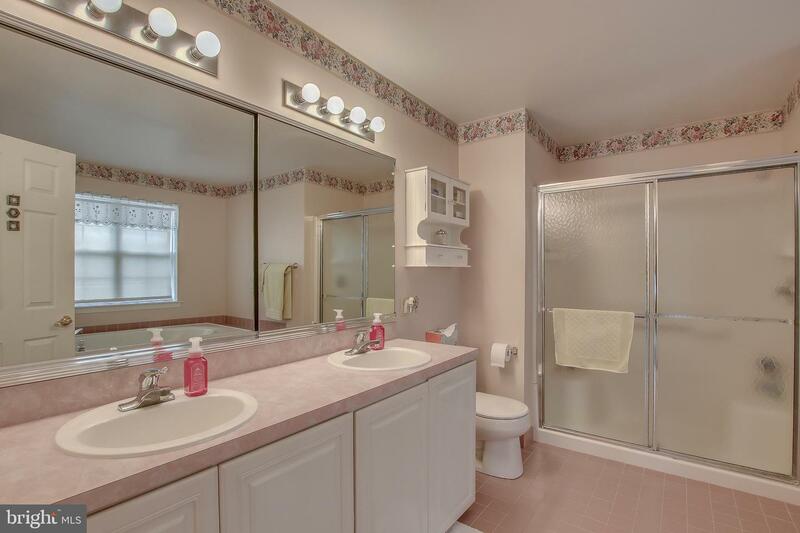 Master bathroom w/double sink vanity, separate shower and sunken tub with ceramic tiled floors. 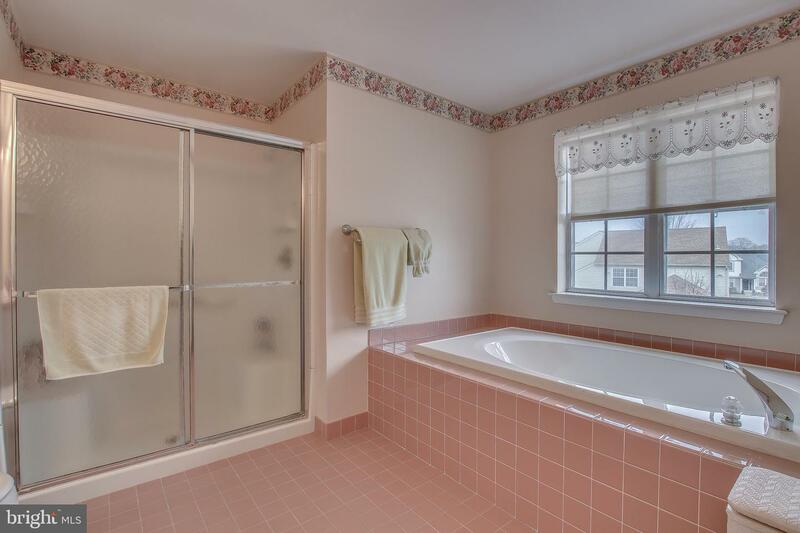 Each of the three bedrooms have ample closet space and is served by the hall tiled bath with double sink vanity and linen closet. 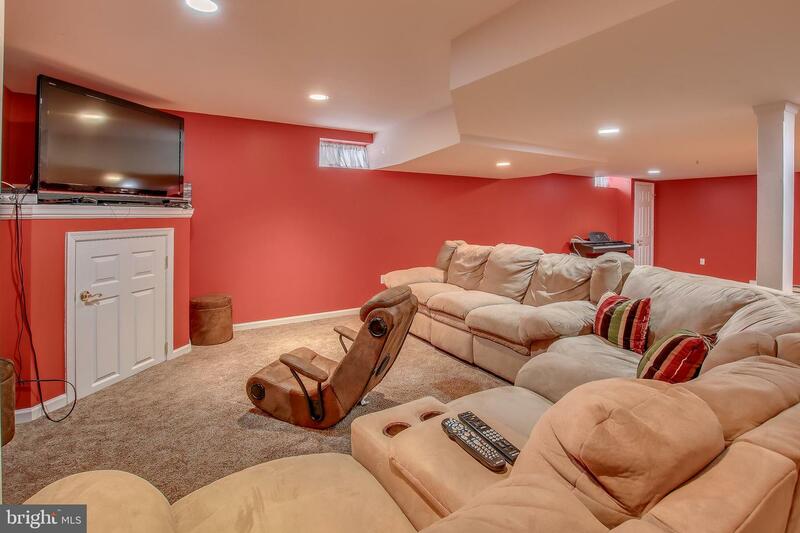 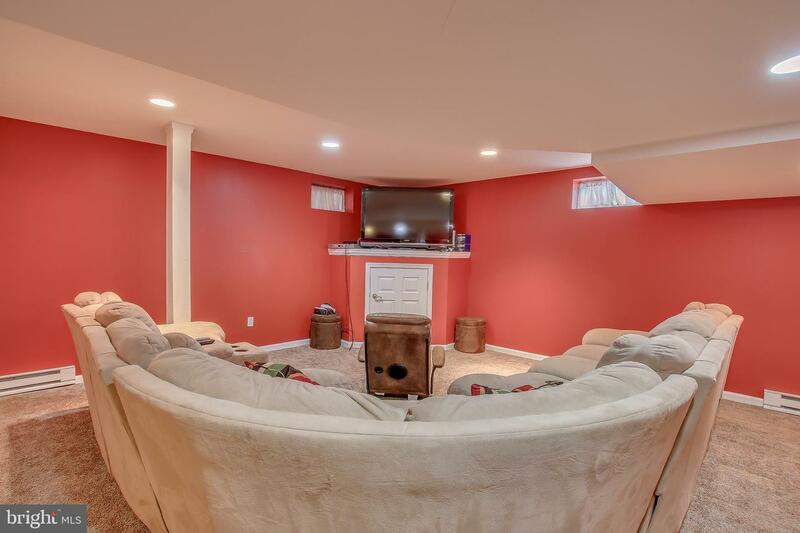 For even more living space the finished basement has a large open room for endless possibilities as a media room, game room and more. 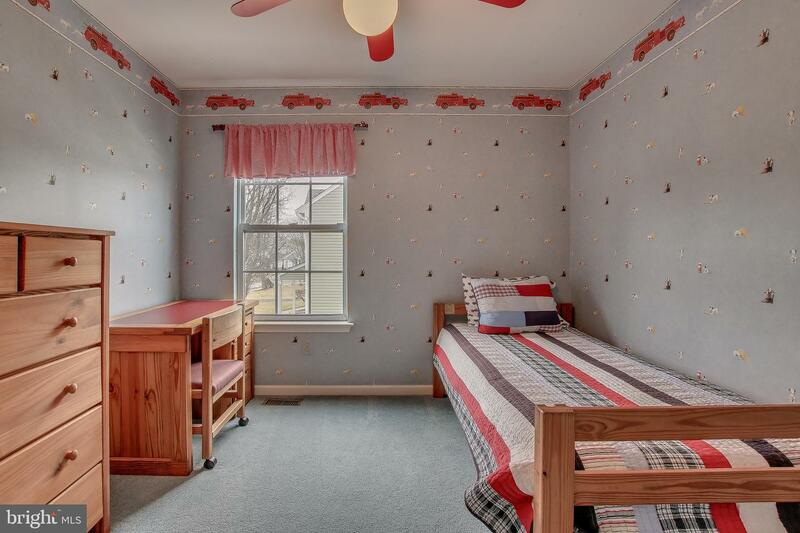 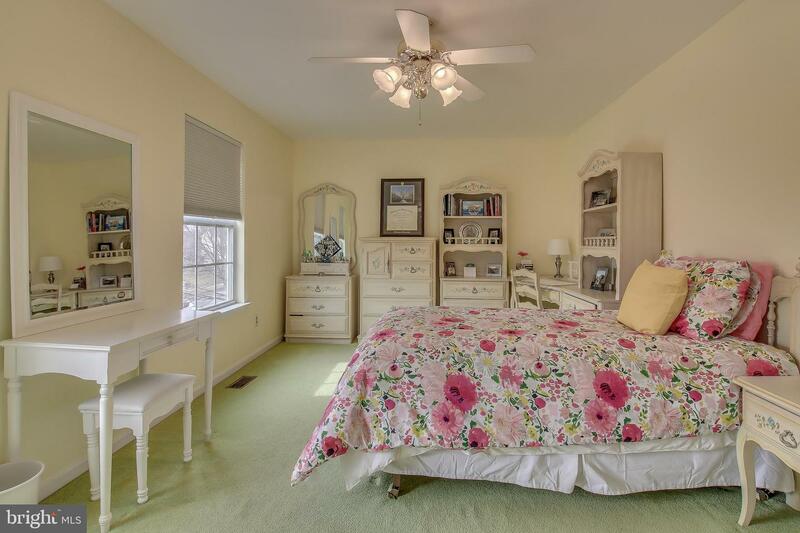 You will also find a separate room for lots of storage. 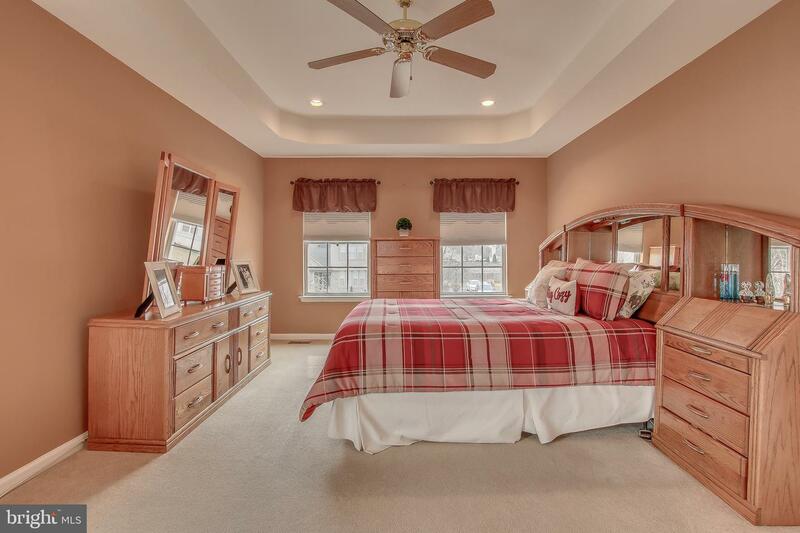 The Fairmount truly unites design features and space to create a home with endless possibilities. 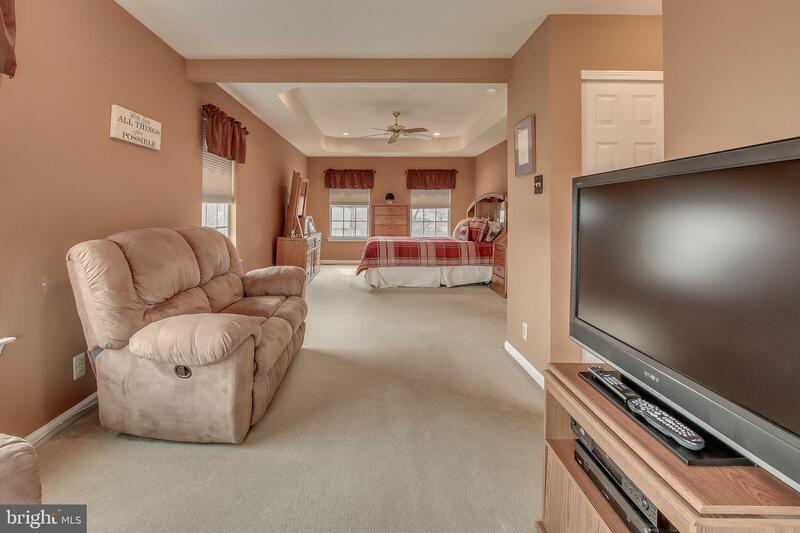 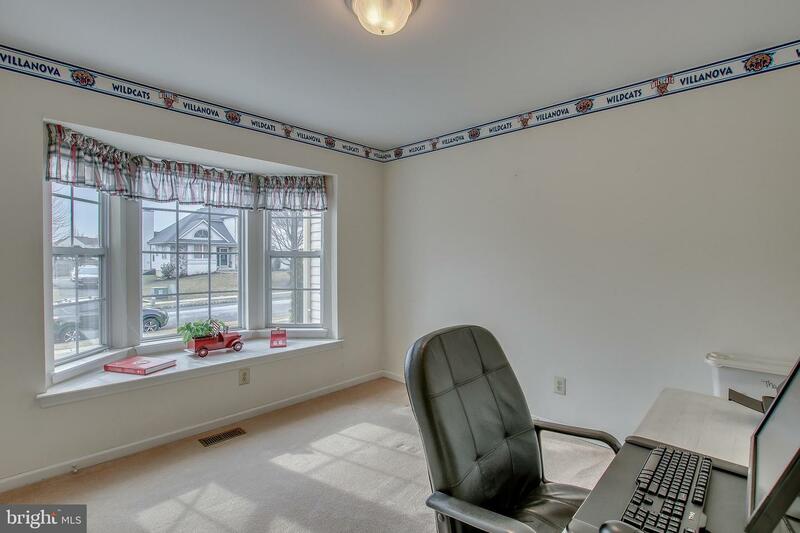 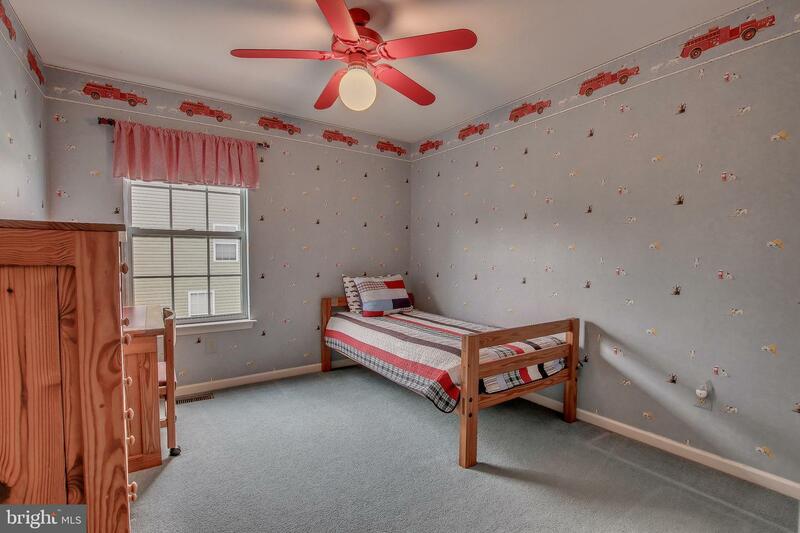 Conveniently located to shopping, recreation, walk to community park with ball fields, picnic areas and so much more. 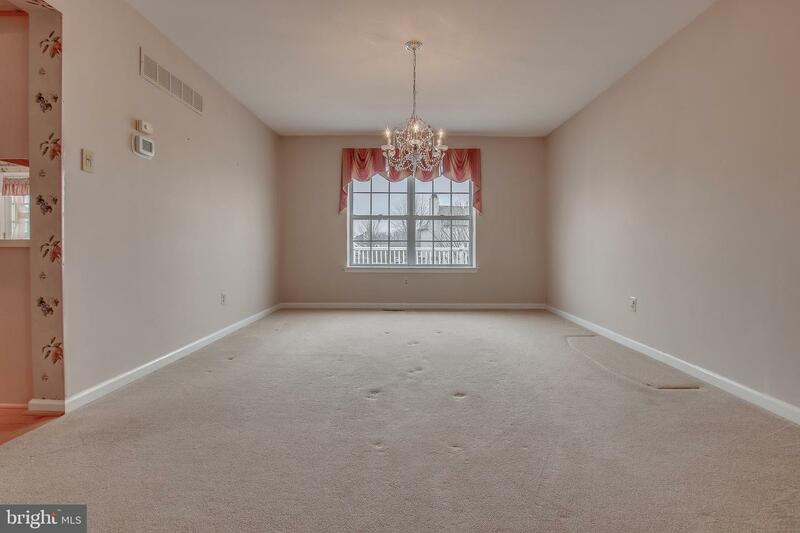 Easy access to major commuter routes and shopping areas. 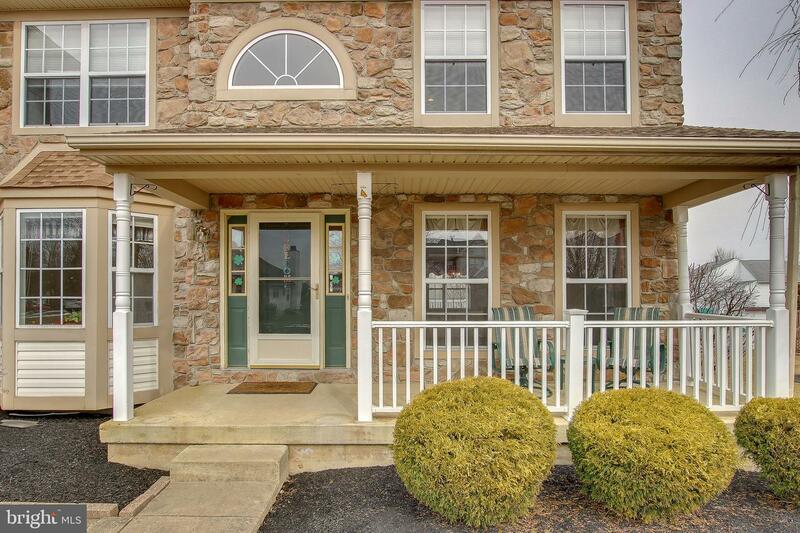 Central to scenic Bucks County's historic boro, Peddlers Village and so much more.